I think it looks great. 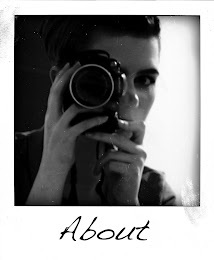 A fashion photographer might see its artistic value in black & a hiding of the eyes. Great parallels between the lower, middle, & upper part of the image. Just my thoughts, thanks. I loved it when i saw it on the runway but wondered how it will translate to real life? 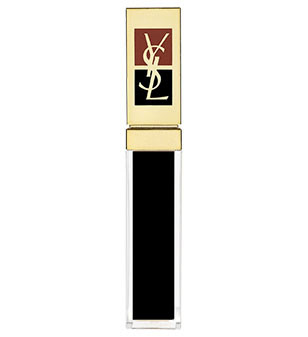 Kudos to YSl for not toning the product down,they usually dilute a look down in order for it to sell.This is blackest black and opaque. Not sure about black lip stick I must say. flip floppin' t'internet disappeared my comment! 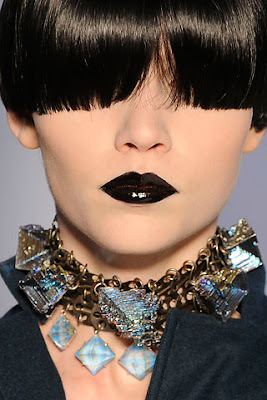 lol + black lipstick = awesome! @Raptureponies: Ah your excellent brain has lots of memory space.Mine..not so good.Need to offload some of it onto a human equivalent of an external hard drive!